Thank you for your interest in using Visit Sacramento imagery. 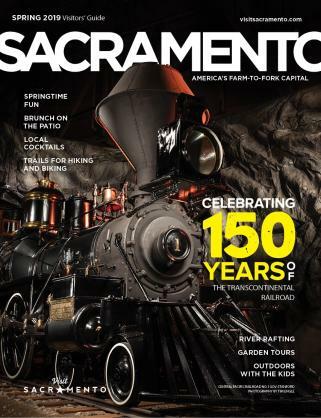 Photography, high definition b-roll video, and other digital assets can be downloaded for editorial (educational and informational) use or to promote Sacramento and the surrounding region as a tourism and/or convention/meeting destination. These images cannot be used for commercial purposes or for the sole reason of promoting individual businesses. Please review the Visit Sacramento Terms and Conditions prior to using any assets from the library. Photo credit must be given to Visit Sacramento and the photographer (if name is provided with the photo). 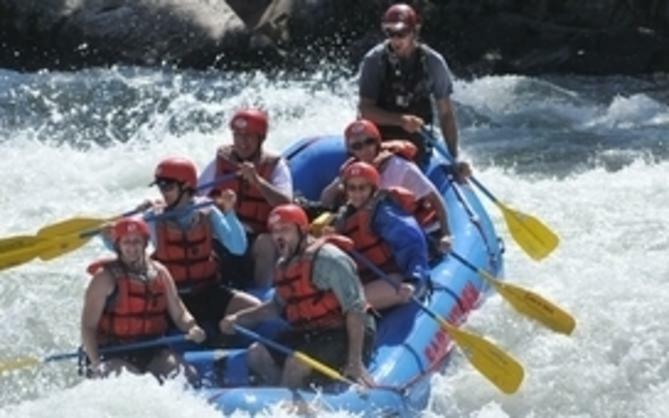 All video footage must be credited to Visit Sacramento. Click here to access Barberstock, our online photo, video and digital asset library. Please note that you will have to register (top right corner of the screen) prior to downloading any assets. 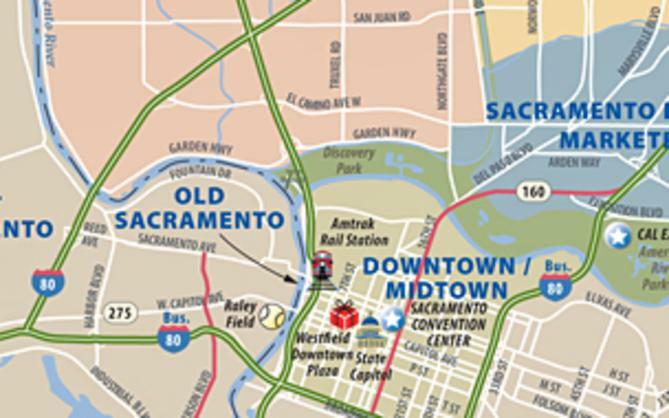 If you have any technical questions or issues, please contact Joselyn Nussbaum, jnussbaum@visitsacramento.com.